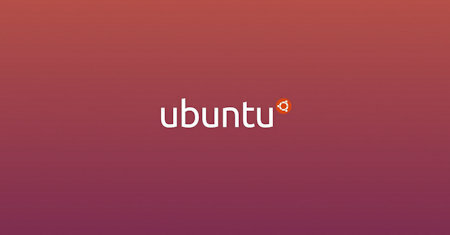 Ubuntu Manual is a complete beginners manual for Ubuntu, featuring comprehensive guides, How Tos and information on anything you need to know after first installing Ubuntu. Designed to be as user-friendly and easy to follow as possible. This book provides an overview of the essential knowledge required to use and maintain an Ubuntu system. Topics: basics of installation, configuring the desktop and implementing wireless networking, setting up a web server, adding disk drives, etc. This is an application guide for Ubuntu. It features screen shots of the top Linux applications, shows how to install them using apt-get, Synaptic or using other means. Also featured is how to clone a Ubuntu based installation using Gparted. A compact yet comprehensive guide for everyday Ubuntu use. You'll learn about installation, how to configure your hardware, Ubuntu desktop, efficient day-to-day usage, the filesystem, file manager, the command-line, software management, etc. Provides the reader with the necessary information to use, customize and configure the GNOME desktop within the context of Ubuntu Linux. The book then provides step by step tutorials covering every aspect of customizing the desktop. This book provides the knowledge required to use and maintain an Ubuntu Linux: from the basics of installation and configuring the desktop through to tasks such as configuring firewalls, setting up a web server and providing remote desktop access.